This page has moved! Please click here to be redirected to the article, “France to China by toilet.” Thank you. This page has moved! 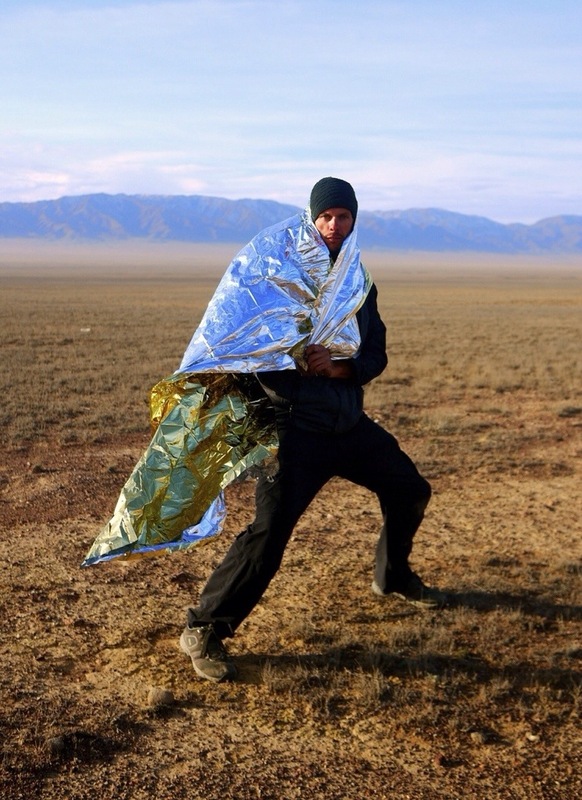 Please click here to be redirected to the article, “Cycling Kyrgyzstan.” Thank you. 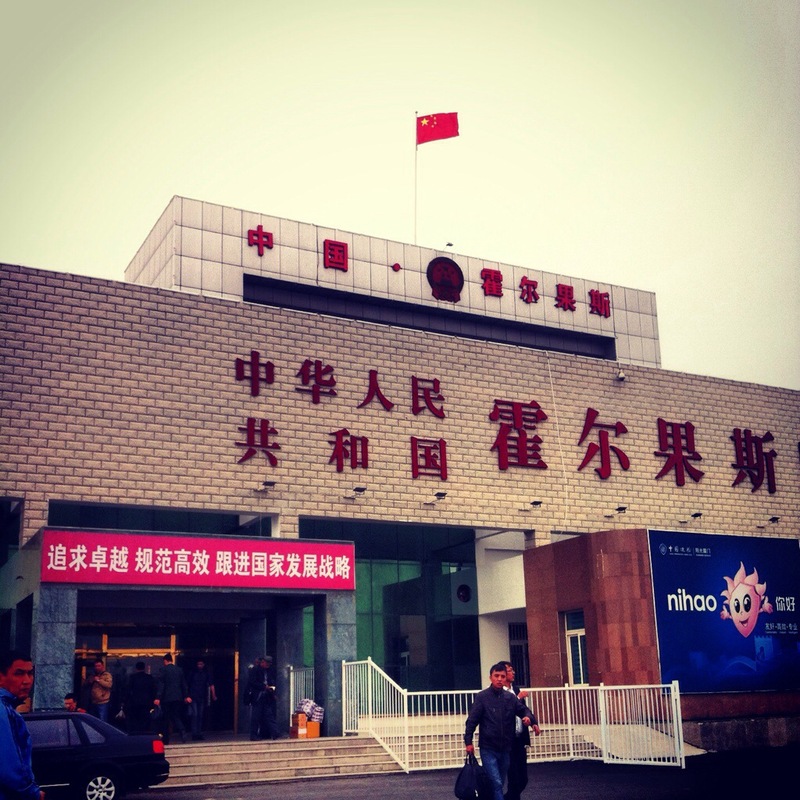 We made it to China!!! 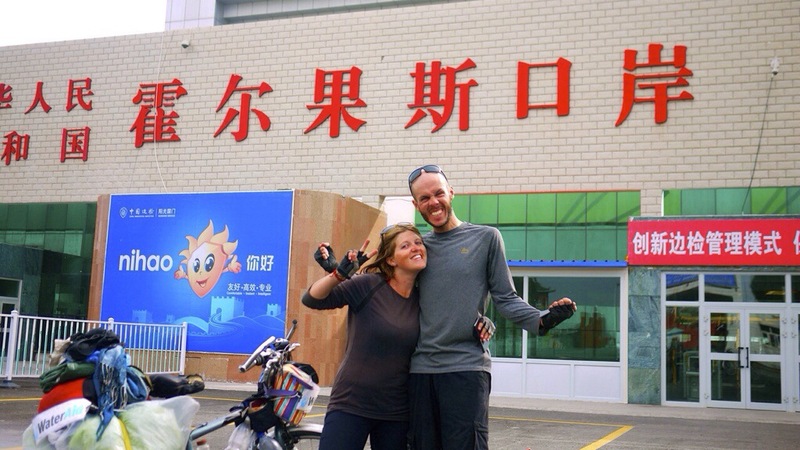 14 countries, 6.5 months and 8270km cycled with only 750km to go until we reached our final destination, Urumqi! We’ve endured all seasons, multiple injuries and illnesses and varies terrians… And somehow we’ve both arrived in one piece. 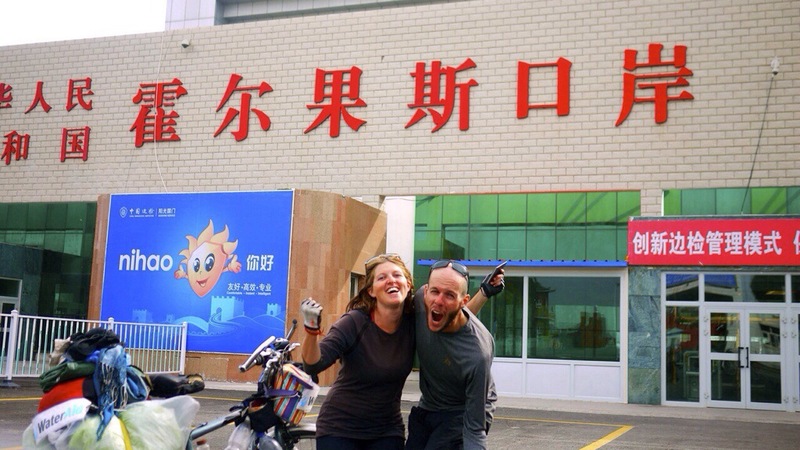 Once we get to Urumqi we hope to donate our bikes to an orphanage before heading the rest of the way to Beijing. We’ll be back in Perth on 11th Nov, a couple of weeks earlier than planned. Thanks again to all the people that have donated, sent messages and supported us throughout the cycle trip. You guys are awesome! Unfortunately, we are having issues connecting to most social media in China and our VPN doesn’t seem to be working, but we’ll reply when we can. If you would like to make a donation for our efforts, please visit our fundraising pages below. How ever big or small, all donations are greatly appreciated. 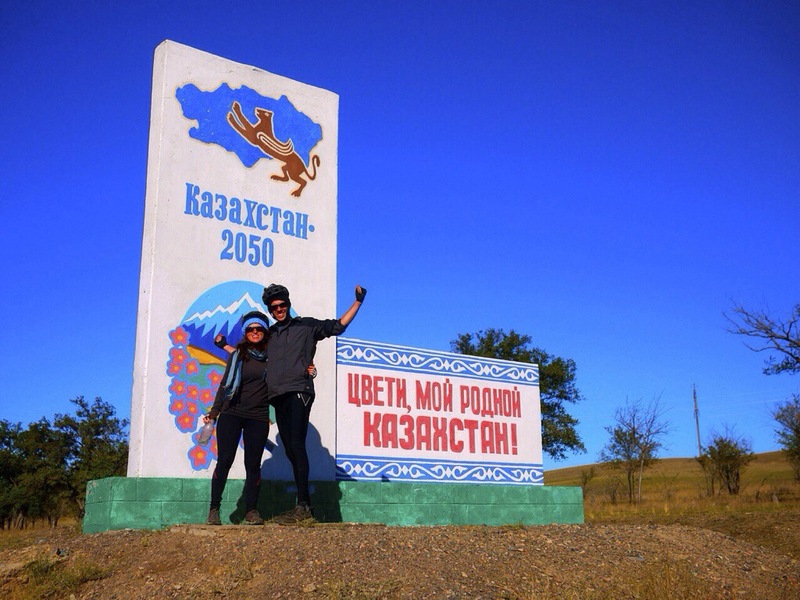 Cycling in Uzbekistan… Next time I’m taking a 4WD!!! This page has been moved! Please click here to be redirected to the article, “Cycling Uzbekistan.” Thank you. This page has moved! Please click here to be redirected to the article, “The Turkmen Dash.” Thank you. This page has moved! Please click here to be redirected to the article “Discovering Iran.” Thank you.